Just days ago we saw the successful outcome of Southwest Airline’s first flight to Hawaii. Now Southwest has gone one further and flown the B737-800 direct from Honolulu to Dallas Love Field. The aircraft couldn’t ordinarily make the mammoth journey, however, due to the absence of paying passengers, the Oakland stop was unnecessary. Strong tailwinds also helped the aircraft complete its 3,883-mile journey which took 6 hours and 40 minutes. 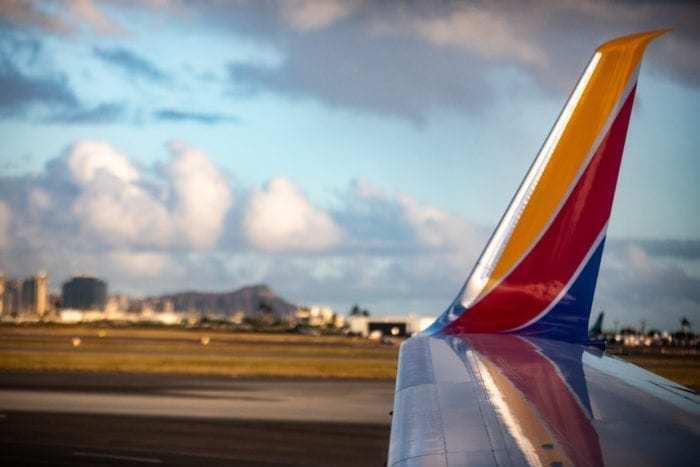 While the flight is impressive for Southwest, it is unlikely that Southwest’s Hawaii direct route network is set to expand. The airline has previously told Bloomberg that the lengthy flight “does not indicate any service intentions beyond those we’ve already announced”. For over half a year now, we’ve eagerly been awaiting news of when Southwest will finally launch their hotly anticipated services to Hawaii. Despite several lengthy setbacks, including the US Government shutdown, it looks as though things are finally back on track. Back on Tuesday the airline finally flew it’s first proving flight to Honolulu. 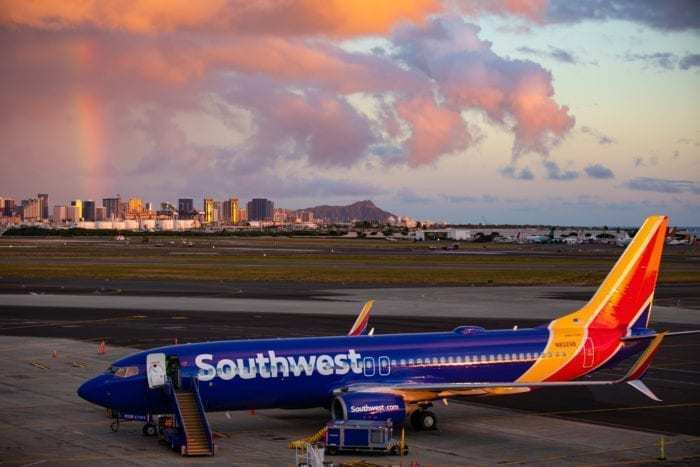 Southwest is required to gain ETOPS certification from the US government before it begins commercial operations to Hawaii. The purpose of the validation flights is to ensure that the FAA is satisfied with Southwest’s operating procedures. The flights will have taken place with no passengers on board. Instead, the validation flight would have carried FAA personnel who would “assess” the flight. Southwest told Simple Flying that this validation flight was a “long range navigation and communication validation flight with the FAA”. 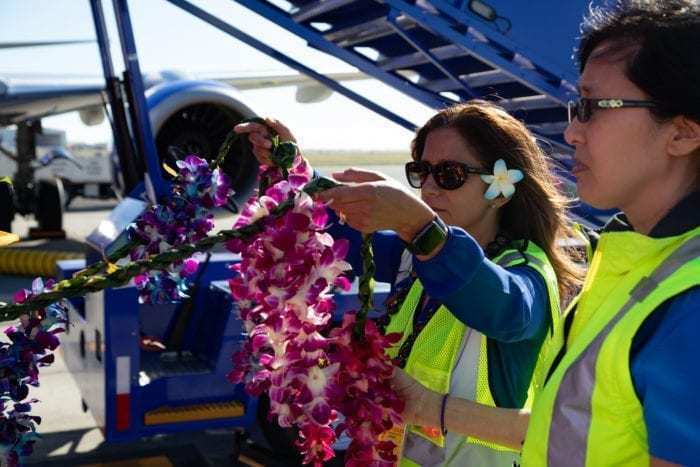 We still don’t have a definitive date for the launch of Southwest’s Hawaii flights. The airline has been famously keeping from giving an exact date. This has proved a smart decision as two of the given dates would already have been missed. While we don’t know the exact date, however, we do know a few crucial details. While we don’t know how long the tabletop exercises will take, the ETOPS procedures validation flight will likely not take long. When Southwest does get approval to launch the flights, it will waste no time. Everything from the launch media to flight schedules is ready. This is so the airline can waste as little time as possible making use of their certification. After the flights are announced, it is expected that tickets will go on sale shortly after, with flights commencing within a month. When do you think Southwest will launch the flights? Let us know in the comments down below! So excited for Southwest to enter the Hawaii market, our family has been long time supporters, my husband flies weekly. We love SOUTHWEST….